Explore the San Jose city, Monteverde Cloud Forest and the tropical beaches of Guanacaste with this amazing 7 days program. 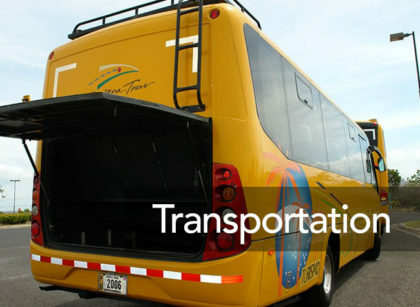 At the pre-arranged time personnel from Costa Rica Dream Travel Corporation will be at the airport to welcome your passengers, give them the trip documentation and transfer them to the hotel in San Jose. After arrival at the hotel, express check-in and leisure time to enjoy the facilities of the hotel. Day includes: Private transportation, lodging and hotel taxes. Transfer duration: 20 minutes approximately. Enjoy breakfast at the hotel. 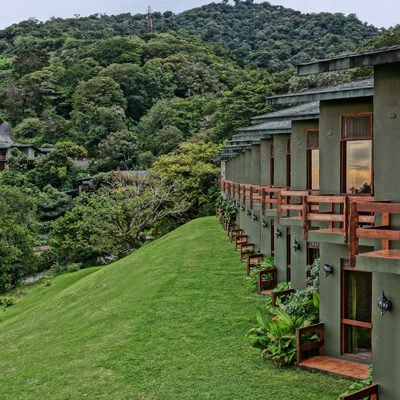 At the prearranged time, the driver of your shuttle transportation will meet you at the lobby of the hotel in order to transfer you to the hotel in the Monteverde area. After check-in at the hotel, leisure time to enjoy the area or the facilities of the hotel. Day includes: Breakfast, shuttle transfer from San Jose to Monteverde, lodging and hotel taxes. Transfer duration: 4 hours approximately. After breakfast at the hotel, you will be ready to discover the secrets of the cloud forest at the hanging bridges. 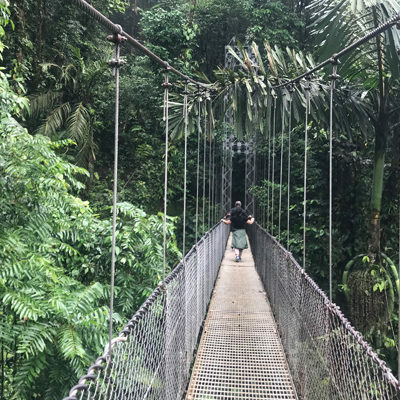 Enjoy a trek on the famed hanging bridges at Monteverde, a combination of suspension bridges and platforms built in the cloud forest treetops. By having the opportunity to be next to these host trees you can experience, up-close, the amazing biodiversity and understand how the Cloud Forest truly is co-dependent on its environment. In addition to the pleasure of walking through the forest, the hanging bridges give you a special insight into how the forest functions. Depending on the duration of the tour, you will return to the hotel. During the rest of the day, leisure time to enjoy the area, take an additional tour or to walk at Monteverde or Santa Elena towns. Day includes: Breakfast, visit to the Hanging Bridges, transportation in regular basis (shared), English Speaking tour guide, entrance fees, lodging and hotel taxes. Tour duration: 4 hours approximately. Day 4 - Welcome to the Pacific! During the morning, your transportation will be ready to transfer you to the North Pacific Coast. Drive through the only tropical dry forest in Costa Rica. 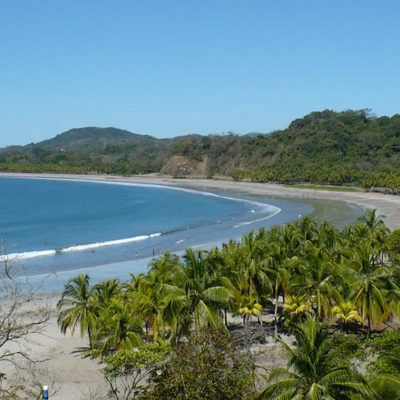 Then, to Costa Rica’s beautiful North Pacific Coast. 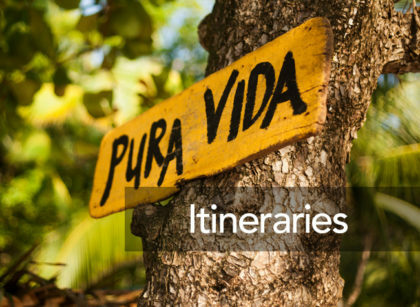 Day includes: Breakfast, shuttle transportation from Monteverde to Carrillo Beach, lodging and hotel taxes. Transfer duration: 5 hours approximately. Day 5 - Enjoy the Pacific! Enjoy the beautiful beaches of the Pacific. 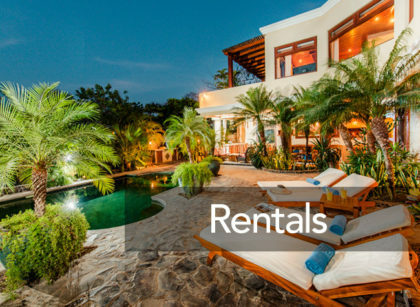 Tamarindo offers a wide-range of extensive services to visitors including sport fishing, scuba diving, snorkeling, swimming, and horseback riding. Great day to book an optional activity. Day includes: Breakfast, lodging and hotel taxes. After breakfast in the hotel, your shuttle bus transportation is ready to take you back to San Jose. Once at the hotel time at leisure to relax and enjoy the services of the hotel. Day includes: Breakfast, shuttle bus transportation from Carrillo beach to San Jose, lodging and hotel taxes. Total duration: 5 hours approximately. Day 7 - Good bye Costa Rica! At the pre-arranged time, and according to the international flight schedule, you will be transfer from the hotel to the International Airport in San Jose to take the international flight back. International Airport Authorities and Airlines recommend all passengers arrive at the airport 3 hours before scheduled flight departure. Note: Airport exit taxes may not be included in your international ticket ($29 per person). - International airfare. Available upon request. - Rates are base on arrivals and departures of all passengers of the program at the same flight. - Regular basis tours are share with other travelers, with English-speaking tour guide and in regular basis transportation service (shared). - Shuttle bus transportation consists in door-to-door service shared with other tourists. - Schedule time for regular basis tours and shuttle transportation are subject to the availability of the service, location of the hotel and route. - Special bedding requests are subject to the availability of the hotel at the moment of check in. - Any additional services not mentioned on the program as included will have an additional cost. - On site, confirmed services are not exchangeable for other activity and if not taken the activity there is no refund. - Costa Rica Dream Travel cannot be liable for the loss of any service contracted (partial or total loss) due the loss of international flights, due negligence, arbitrary acts of the clients not under our direct control. 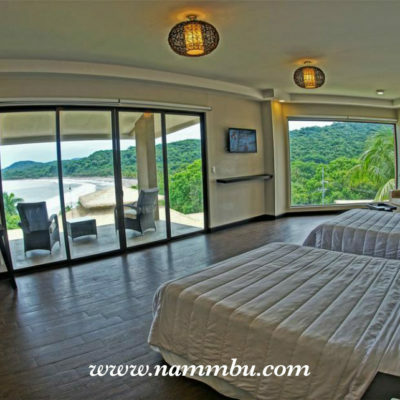 - Reservations are subject to hotel availability at the moment of reservation.